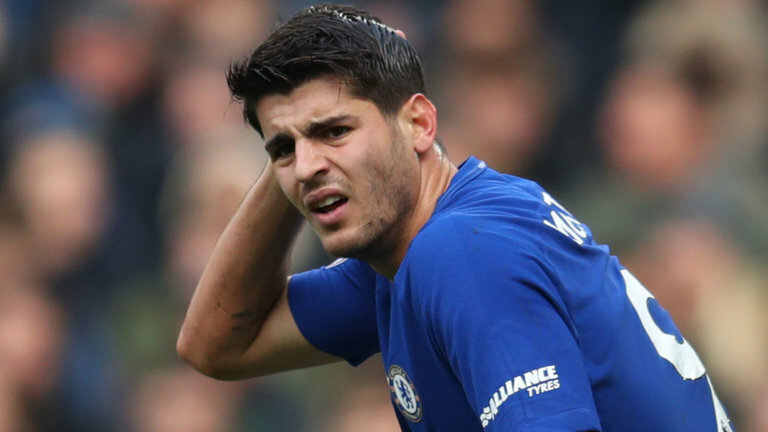 Chelsea record-signing Alvaro Morata could be heading out of Stamford Bridge after an unsuccessful first season at the club. Prior to the start of the season, Morata was expected to light up the league with impressive performances considering his exploits for Real Madrid and Juventus but that hasn’t been the case for the Spaniard who has struggled throughout the campaign. 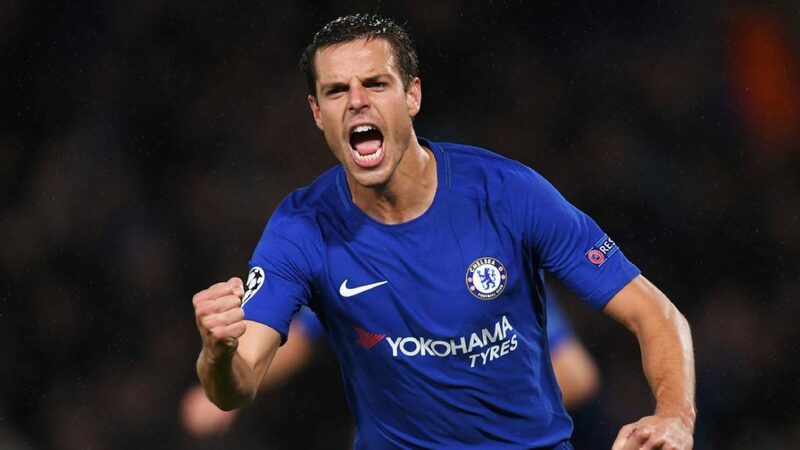 He has only managed to score 11 goals in all competitions for the Blues this season, making him one of the overrated strikers who failed to reach their billings in the outgoing season. 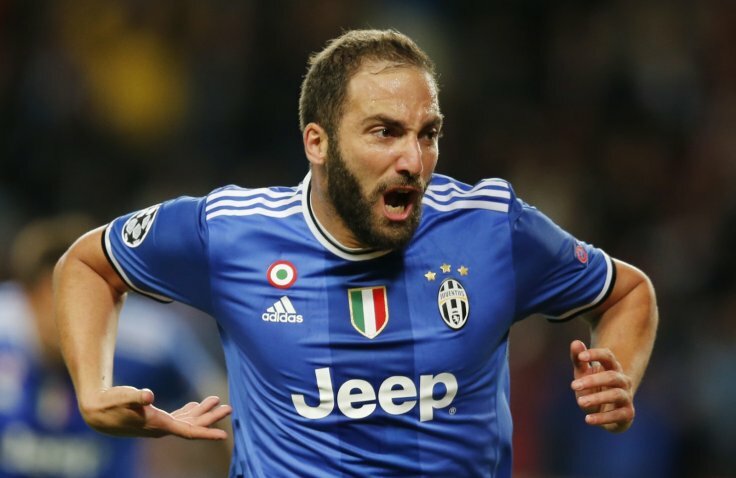 As a way to rejuvenate his career, the 25-year-old is seeking a return back to Juventus where he brilliantly performed during his two-year loan spell from Real Madrid in 2014-15 and 2015-16 season. According to a report from a very reliable Italian outlet CalcioMercato, Juventus are more than ready to re-sign Morata on a permanent deal but not as high as the amount Chelsea paid to Madrid in the last summer transfer window. 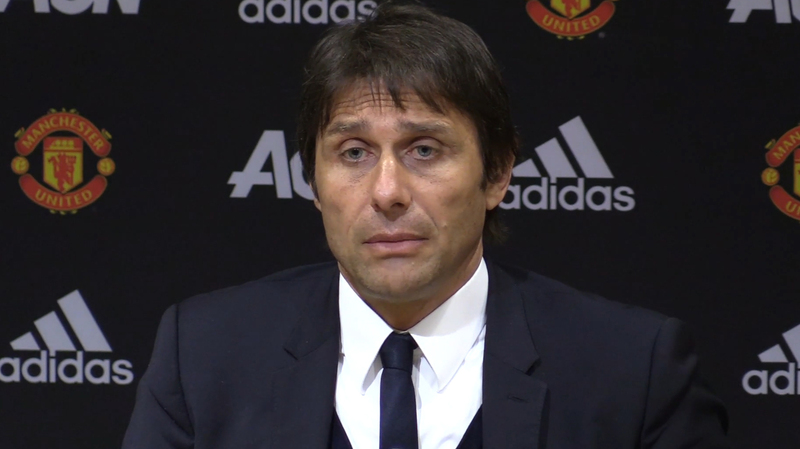 The report also suggests that Morata is tired of being left out of crucial matches and he seems not fit enough to cope with the physicality of the Premier League. Madrid are also eyeing a possible move to re-capture their former player in the summer as the Los Blancos hope to reinforce their attacking flare ahead of next season. Zinedine Zidane’s side were far from convincing in the league this season, they are believed to make wholesome changes to their team which could include buying the Spaniard from the West London Club. Morata is presently valued at £70m, £16m decrease from the price he was purchased by Chelsea in the last summer window.